Best Known as "The Happy Country"
2 Migrate to Australia with in 6-9 months. 1> The selection criteria are on merits and the highest ranking profiles are selected in regular draws conducted online by Canada Immigration Govt. Department. 2> The applications are submitted on the official website of CIC under the new rules from 1st January 2015 onwards. 3> The government has proposed to process the invited applications within 6 months or less. 4> The new system has created unmatched opportunities to many more professional occupations paving the way for a greater thrust to this immigration program. 5> The new list of occupations may be viewed by the interested applicants by following the link New Eligible Occupations. 6> Since there is no limit on the number of online applications submitted. Hence, quick decision to file the Canada Immigration petition is the key to new Express Entry program under different Canada Skilled Federal or Canada PNP and Canadian work experience class (CEC) Immigration categories. 7> Under this ambitious Express Entry Scheme, approximately 7000 applications are selected per month. Free to Live, Study or Work in any Part, Province of Canada. Canada PR holder is protected under Canadian Law and the Canadian Charter of Rights and Freedoms. Hence, we suggest our prospective clients to take a speedy decision because the online express entry pool is accepting thousands of applications per week and the competition is becoming fierce day by day because only the highest ranking profiles are invited to apply for Canada Permanent Resident visas. Canada offers strong economy & financial stability, also easy & multiple programs for immigration as per your need apart from unemployment rate which is the lowest in the world. Next World Immigration is known as the best immigration consultant in Delhi for Canada immigration. We have a team of expert counselors having accurate information and knowledge to guide you for the entire process to successfully get Canadian immigration or say Canada PR Visa. As a reliable Visa Consultant, we maintain transparency in the entire process for a successful visa outcome. We are leading immigration consultant in India but also we done many visa approval for our international clients. We at Next World Immigration have dedicated case processing teams to provide complete assistance and accuracy in our work. Our excellent success rate is the testimony of our unmatched services. 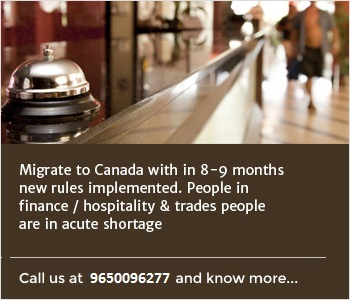 The new migration rules in Canada from 1st may 2014 onwards for the 50 eligible occupations allows the migration process to be completed in 9-10 months for certain occupations which are in accute shortage. This is the best time to apply for a green card visa under Federal Skilled Worker ..
Canada has some of the most famous Business Immigration Programs invarious states like Manitoba, British Columbia, Nova Scotia etc. for experienced business people from India who can help in the development of a strong and prosperous Canadian economy. One can apply under investment . 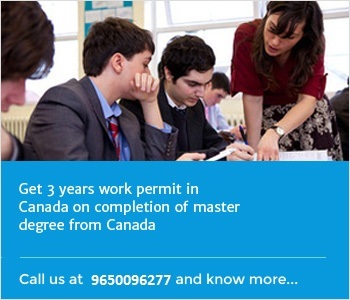 More than 130,000 students go to study in Canada every year. 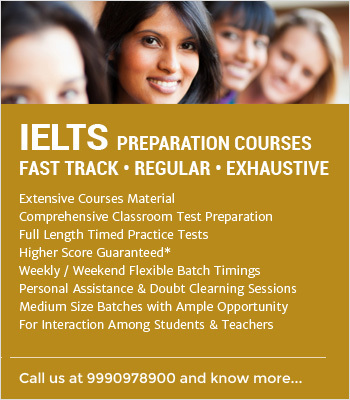 Foreign students gain knowledge and skills and at the same time take with. . . Anyone who wants to visits Canada must apply from outside the country. A person who wants to visit Canada, he/she must apply to the Canadian visa office responsible for their country or region. A visa officer will review the application and decide whether to issue a visa. Next World offers its services for you to obtain a Canada tourist visa, a trouble-free process. I would certainly like to pay a visit to Nextworld Immigration office in New Delhi and thank them in person and meet them since i have never met any of their Case processing officers during the complete visa processing of my file. I am happily settled in Canada now and i got my PR Visa approval in December 2005. The documents preparation team of Nextworld Immigration is very professional & thorough in documentation and their approach to quality service deliverance is exceptional. 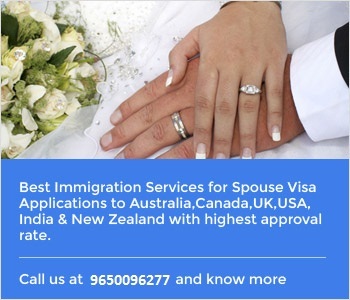 I recommend their services to whosoever is looking to migrateto Canada, Australia, Denmark or UK etc. Biji Justin & Family, Kottakara, Kerala. Now happily settled in Canada Since Winter of 2003 This appreciation letter goes to the team at next world immigration Associates. Next world immigration is a thoroughly professional organization with deep knowledge in the field of immigration to various countries. 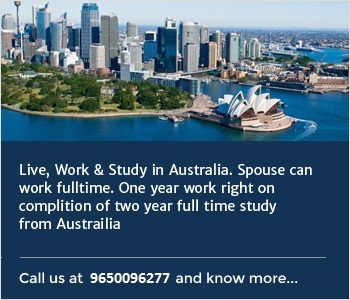 I utilized their services for obtaining a PR visa for Australia. Their immense knowledge about the process and help made the whole process a breeze and I was able to secure the visa in one go. Highly recommended for all kinds of Visa services to Australia, Europe, and U.S.A. etc. Mansoor ul Haq Khan Jamia Nagar, New Delhi, Now in Brisbane (Queensland) Australia Highly professional ! Fabulous ! Extra ordinary & unmatched consultancy services delivery ! ! ! I do not have words to express my gratitude for helping me get my visa approval inspite of being rejected once by the Canadian embassy. I sincerely recommend their consultancyservices to anyone who is looking to migrate abroad. Maitree Roy Chowdhury a Chef from Kolkata, Now settled in Toronto since 2010 A big fat Thanks once more. I knew you would easily be able to get my lovely spouse to Canada and she got her Spouse Visa in record time. Hats off to the Casefiling team at Nextworld Immigration Services Associates. New Delhi. Lokesh and Anupama Varshney (Mrs.) Vancouver, Canada Dear Friends, This time i got the visa for my parents in February 2013 and my faith reposed in Nextworld Immigration services has once more reaped rich results and my confidence to recommend their services has grown stronger. I am with my parents waiting for a new family member i.e. either a Son or a Daughter which i leave to God. But, i suggest you better consider the professional services of Nextworld Immigration Services Associates in New Delhi for any matter related to Permanent Residency, Spouse Visa, Tourist Visa or a student visa. Kapil and Gunjan, Brisbane I am writing this appreciation email from Copenhagen in Denmark. I am so impressed with the professional immigration services from Nextworld that I can recommend their services to any one who is looking to immigrate abroad to Canada, Australia or Denmark. 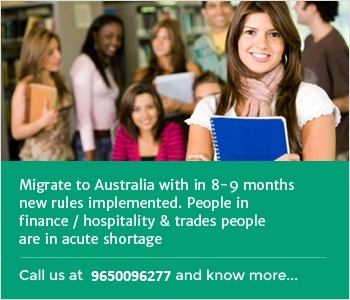 They can easily be considered the best Immigration Consultants in Delhi. Ajit Pal Singh from UP, Now in Denmark I started the immigration services from a consultant in Chandigarh who claimed themselves to be the oldest and with offices in Canada and all across India. But, i was surprised to see my case linger on for almost 4 years. Then one fine day, \I came in contact with Nextworld Immigration Associates and I resubmitted my visa file through them and got the Canada PR visa approval in less than one year. I suggest Prospective Immigrants to opt for their unmatched Services ! ! ! Yaman Yadav, New Delhi, Now in Edmonton, Canada Thanks a lot for helping me get my Spouse Visa to UK. Throughout, It was a memorable experience & I will always remember the way you handled my case with utmost caution and perfection. I highly rate your spouse visa consultancy services and capabilities. Bandana Srivastava, Canterbury, UK with spouse since 2005 To get a spouse visa approval in 5 months for Canada seems unrealistic. isn't it ? But, that is what has been made a reality for my spouse visa by the experienced team of Next world Immigration. I thank them from the bottom of my heart and wish them all the success in whatever they do. Akash and Preeti, settled in Toronto, Canada since 1999. The information provided on this website is subject to change from respective government agencies. Next World Immigration does not provide or assist in work permit for any country. ©Copyright-2014 NextWorld Immgration Service Associates. All rights reserved.